When D.A.M launched in mid 2017 they had great ambitions to be a design agency that did things a little differently. And making a difference they have done. 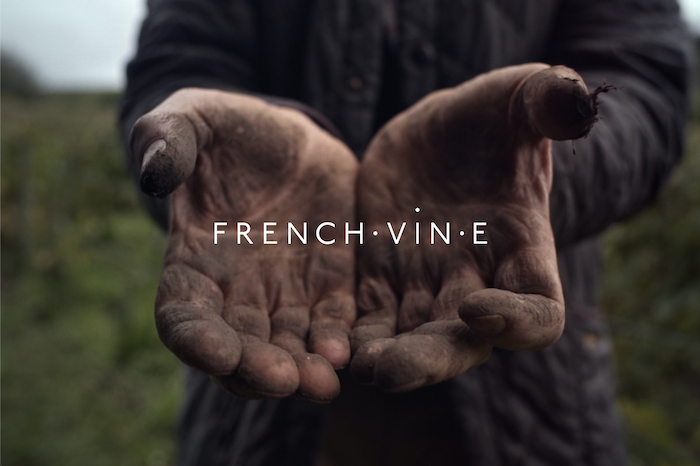 Their first year of business has seen them part of an Oscars nomination and impressively behind the identity and brand strategy for both The Lion’s Share initiative and Creatable. 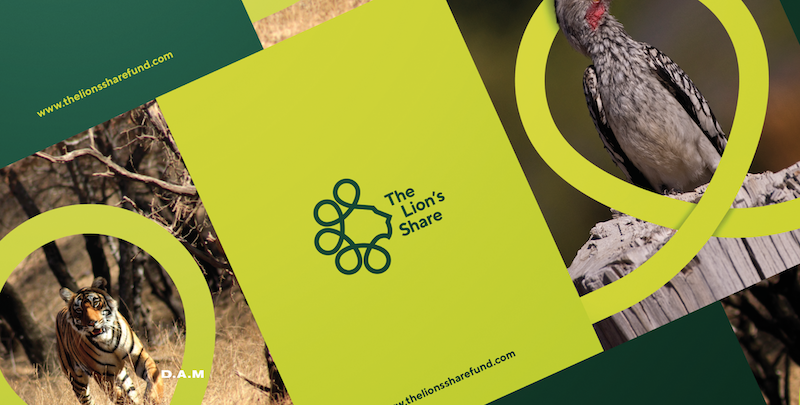 The Lion’s Share, Founded by FINCH and The United Nations Development Program, is a powerfully simple idea – advertisers can help bring sustainable improvement to our planet’s biodiversity by making a small contribution each time an animal appears in their ads, raising money for wildlife conservation and animal welfare. The design task was to brand this initiative in a way that was not only inspiring but also able to be easily adopted by the world’s top advertisers – it needed to be positive and inclusive. They developed a logo that approached the familiar in a unique way – taking the pride and nobility of the lion and introduced a metaphor for the objective of the program – closing the loop between the corporate world and conservation. If having the branding appear beside special ambassador David Attenborough wasn’t enough, D.A.M’s branding was screened on the 40ft screens in Time Square as part of the Nasdaq Closing Bell. 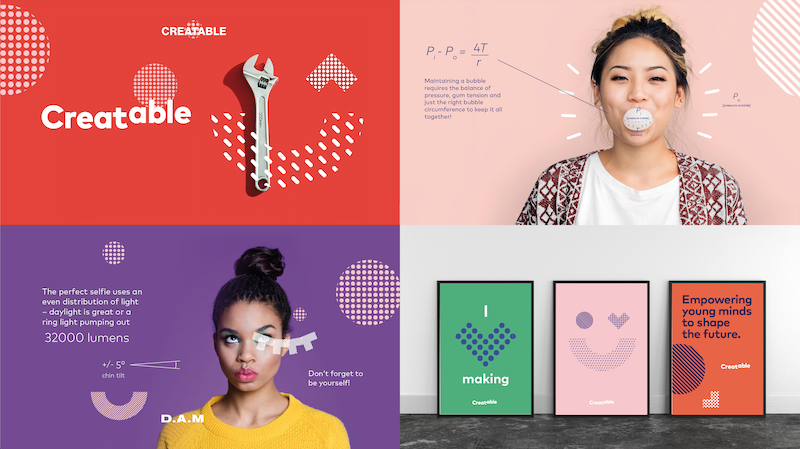 Recognising first hand a gender gap in the amount of females participating in STEM based careers, CREATABLE is an education platform that empowers teenage girls with the skills and belief that they have what it takes to be creative and innovative by way of technology. As was the case with The Lion’s Share, the D.A.M team worked closely with CREATABLE from its inception developing a brand full of energy expected for this demographic injected with the creativity and fun the course delivers on. D.A.M was founded by a former Art Director & Designer for luxury brands and renowned international fashion houses – Daniel Dimarco; a former Creative Director for global branding consultancies – Mick Boston; and a former leader of large advertising agencies and marketing teams – Michelle Galluzzo. Collectively they have over 40 years industry experience working on brands of all scale and size from Commonwealth Bank, BigPond, Tom Ford, FOXTEL, Brand Australia, Fairfax and Orlebar Brown to name a few. In addition to these projects this year D.A.M have also developed brands and campaigns for Integrity, Charter Hall, French Vine and PAYCE and have some exciting projects underway for 2019 including working with Data61 (CSIRO) on a content and event platform, working with artificial intelligence to design key visuals and titles for a feature length documentary on AI and machine learning for Netflix, re-inventing a famous music brand as well as collaborations in both New Zealand and L.A.